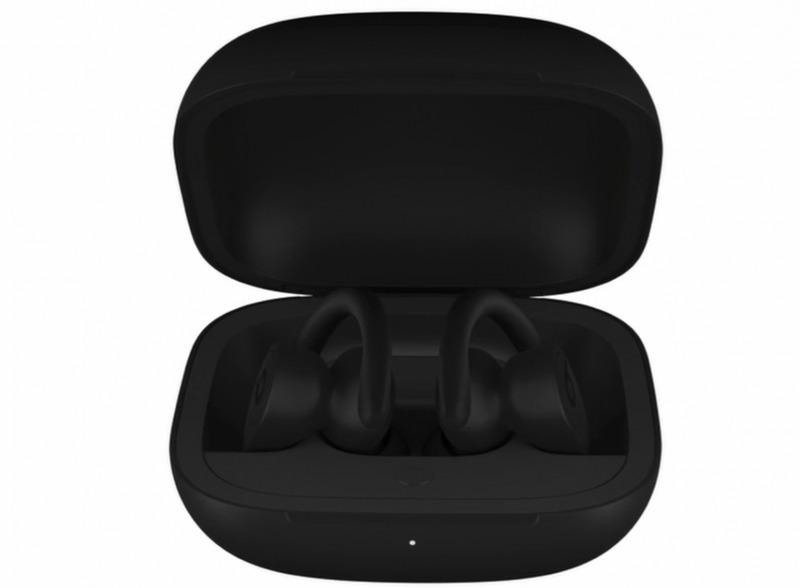 What remains unknown are price and battery life, but Powerbeats 3 offered 12 hours and Powerbeats Pro have an AirPods-style charging case so they look likely to stand toe-to-toe. 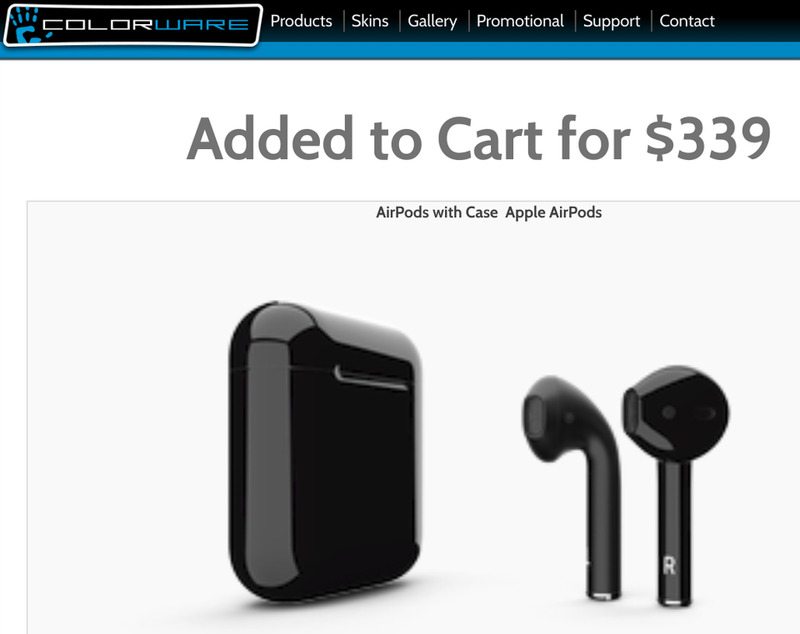 As for pricing, Powerbeats 3 sell for $199 which is $50 more than standard AirPods but- unlike AirPods – the Beats range is frequently discounted online. Particularly during sales seasons.